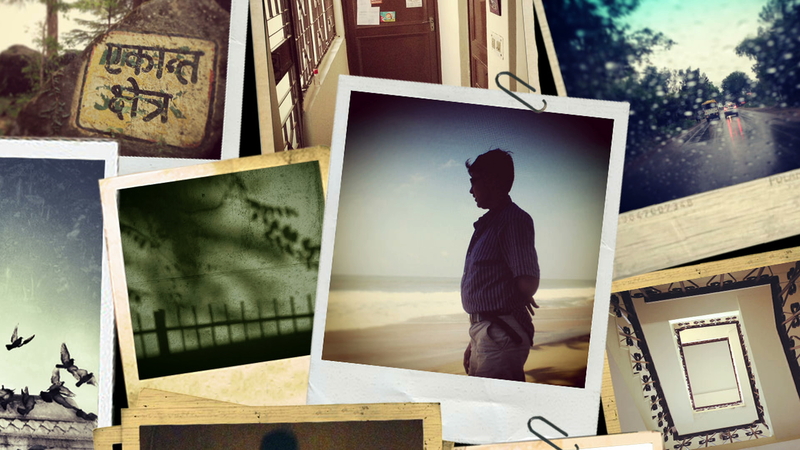 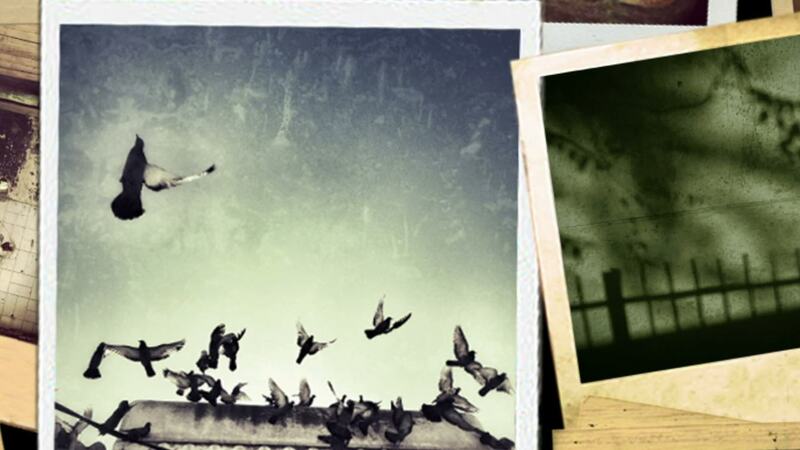 My Name is Sunil from Black Ticket Films on Vimeo. 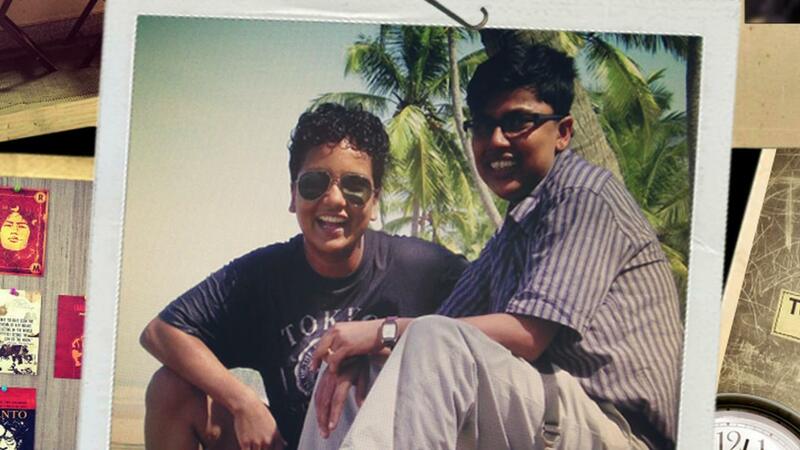 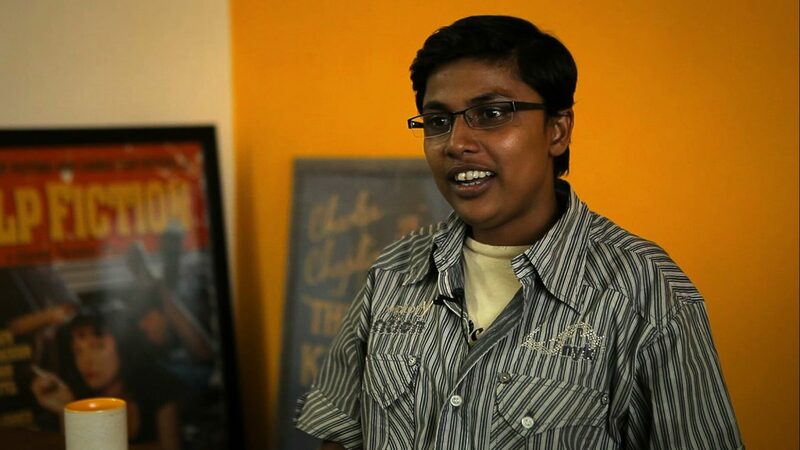 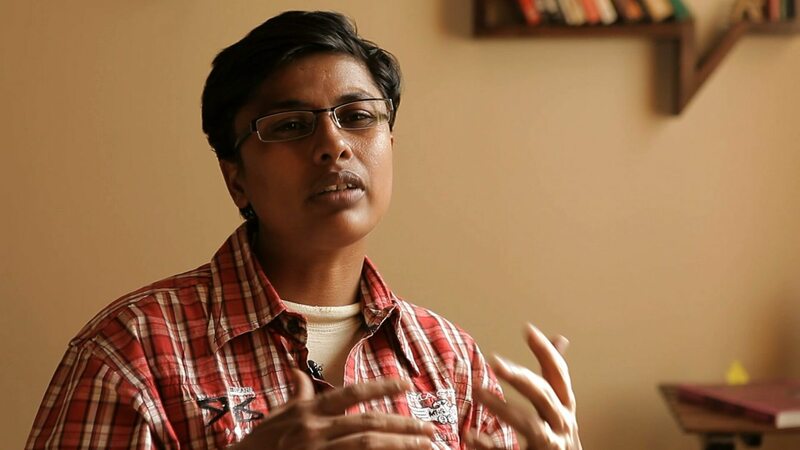 This film is a personal conversation with transgender activist Sunil Mohan. 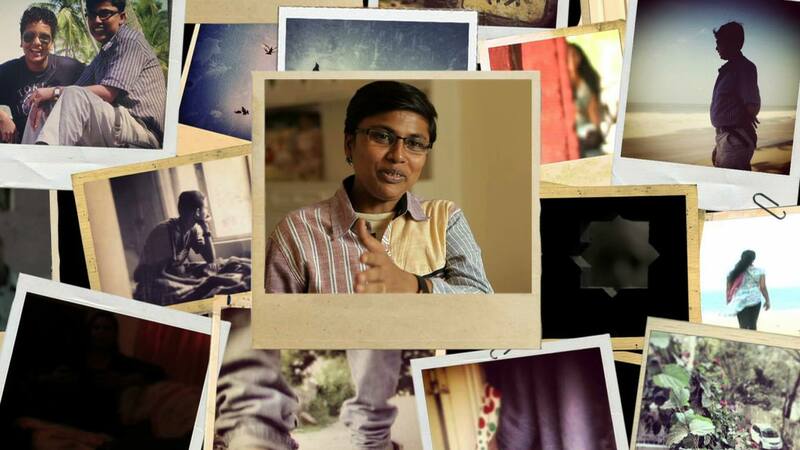 As Sunil traces his journey, the film weaves his narrative with the stories of his friends and loved ones to hold up a mirror on how gender identifies are defined and shaped in modern India.